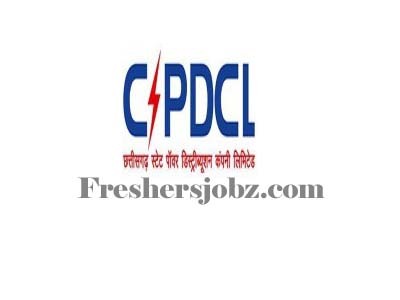 CSPHCL Notification 2018.Chhattisgarh State Power Holding Company Limited (CSPHCL) has released a notification for the recruitment of Data Entry Operator (DEO) vacancies.Check the eligiblity and notification prior to apply for the positions. The selection will be on the basis of Written Test, Skill Test & Interview. Candidates log on to http://www.cspc.co.in/csphcl/index.htm. Go to "Recruit,ment" & Select the desired post.